Anyone who shoots 3-Gun matches, or who burns through a lot of pistol ammo, can benefit from a quality progressive reloading press. These machines have multiple stations with a rotating shell-holder plate that advances the cartridges. Once you’ve got everything set up and running, you can crank out hundreds of rounds per hour, producing a loaded round with every pull of the press handle. Right now, Midsouth Shooter’s Supply is offering a great deal on the 5-Station Hornady Lock-N-Load AP (Auto-Progressive) reloading press. This high-quality machine, which sells for $450.00 or more elsewhere, is now ON SALE at Midsouth for just $389.99. To sweeten the deal even more, when you buy the L-N-L AP press you qualify for free bullets. 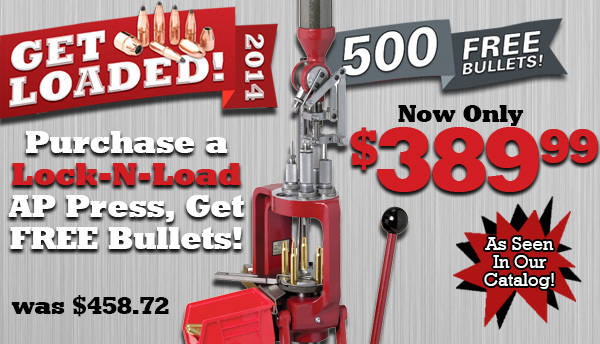 That’s right — buy the Hornady AP Press and get 500 free bullets (retail value $70-$120). Share the post "Great Deal on Hornady L-N-L Auto-Progressive Press at Midsouth"
I first read about Lauren Phillips in 2012. Back then she part of a spitfire quartet known as the West Seattle/Vashon Thunderbirds. Fresh off her team’s NRA National Junior Sectional victory, she decided to start taking a more serious approach her shooting career. Since then, she hit the road for matches in Fort Benning, Georgia, Anniston, Alabama, Camp Perry, Ohio, and Colorado Springs, Colorado. What did that travel catalog get her? How about a scholarship to the University of Nebraska and a spot in the National Junior Olympic Shooting Championships. Once she earned that Junior Olympics spot, well, let’s just say she’s been difficult to stop. 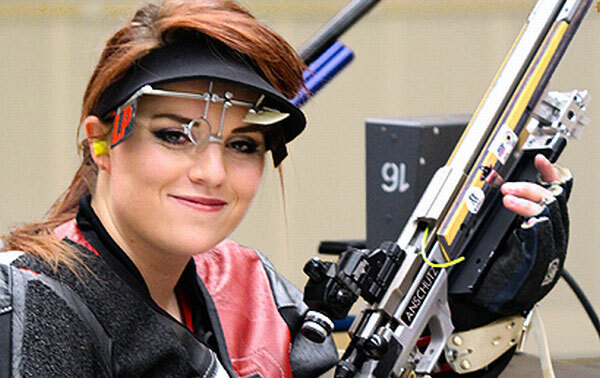 So much so that she walked away with the overall Women’s Three-Position Rifle title yesterday. No one could catch Lauren Phillips. Before she even stepped on the line for the Women’s Three-Position Rifle Final at the National Junior Olympic Shooting Championships (NJOSC), Phillips (Seabeck, Wash.) already had the title in the bag. Phillips, a freshman at the University of Nebraska, built a dominating eight-point lead over the closest competitor in the 66-shooter field. Champions at this year’s NJOSC are determined through a modified selection format similar to that of USA Shooting’s National Championships: Points are awarded points earned in each day of competition with Nebraska freshman Lauren Phillips takes a moment at the National Junior Olympic Shooting Championships additional points awarded for performance in the Final – Eight for first, seven for second and so on. Phillips finished fifth in the Final, but it didn’t really matter. 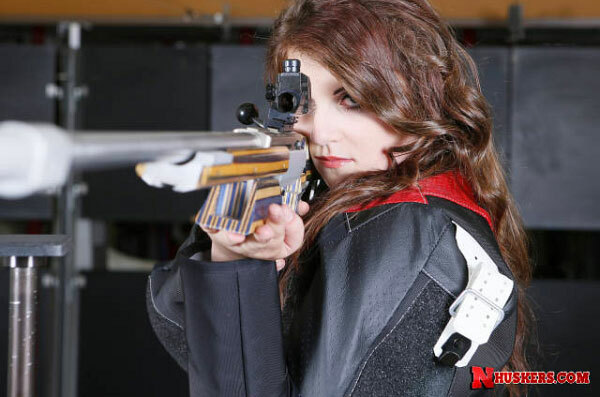 Share the post "Lauren Phillips wins Women’s Smallbore Junior Olympic Title"